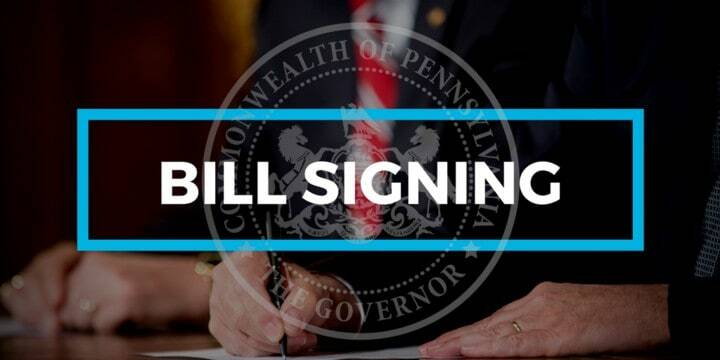 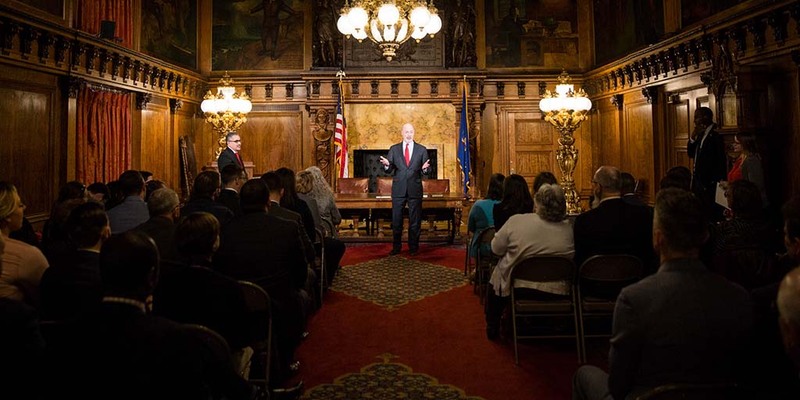 Governor Wolf signed House Bill 1641, codifying the Employment First policy that the governor established by executive order in March 2016 to increase competitive employment opportunities for people with disabilities. 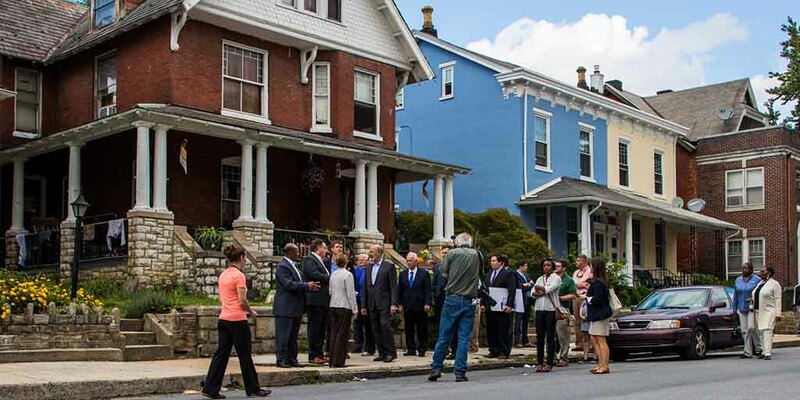 Governor Wolf signed two bills aimed at eradicating blight throughout Pennsylvania’s communities. 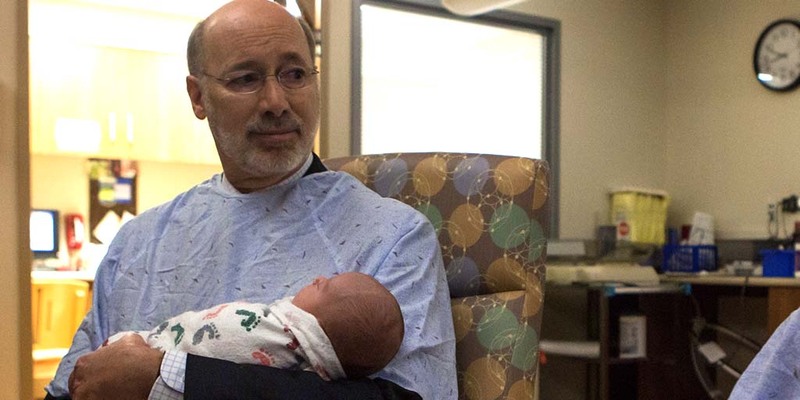 Governor Wolf signed House Bill 1869 into law, now Act 24 of 2018, the primary intent of which is to create a 15-member Maternal Mortality Review Committee within the Department of Health to collect confidential information or investigate and disseminate findings related to maternal deaths.